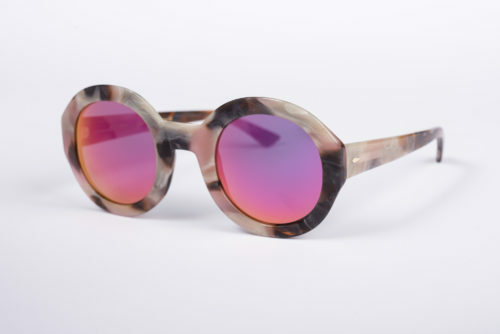 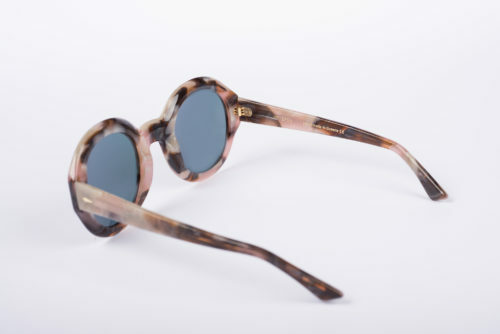 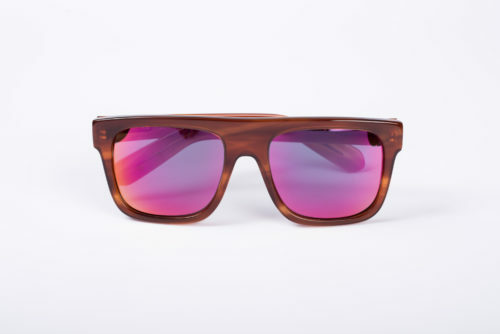 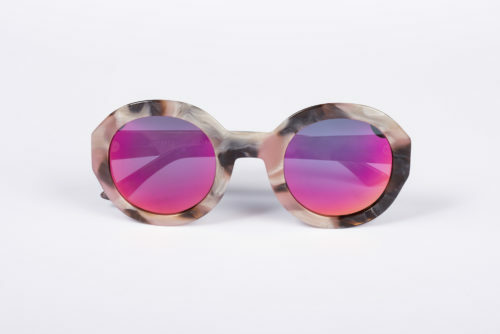 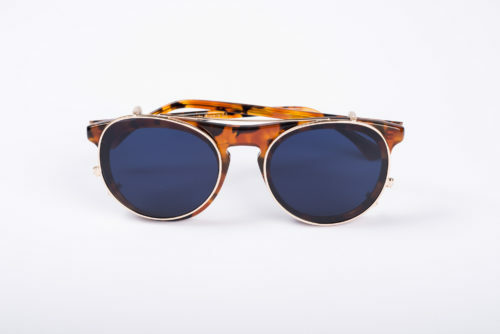 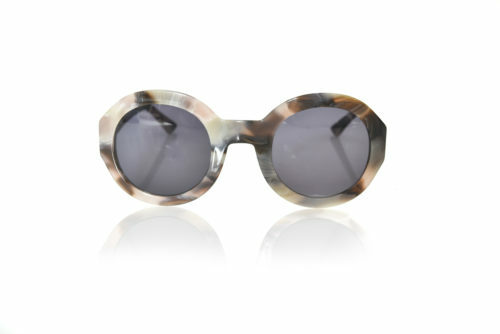 The KISTERSS handmade sunglasses are designed in Greece from the best quality Italian raw materials. 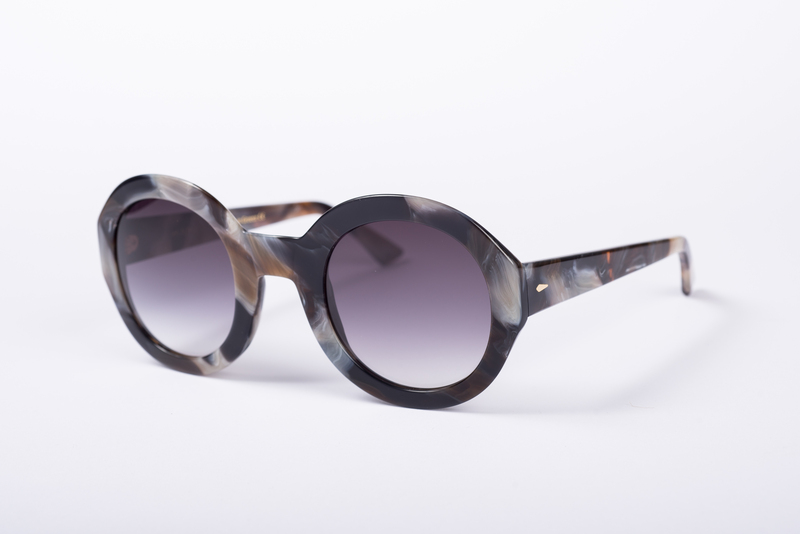 They stand out not only for their detailed design, but also for their elegant style. 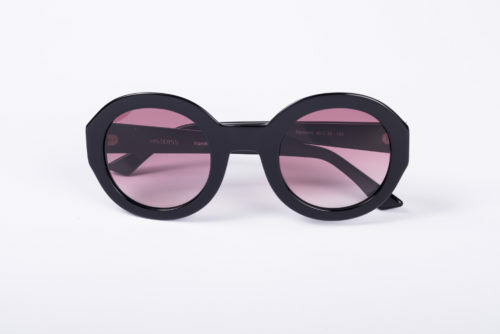 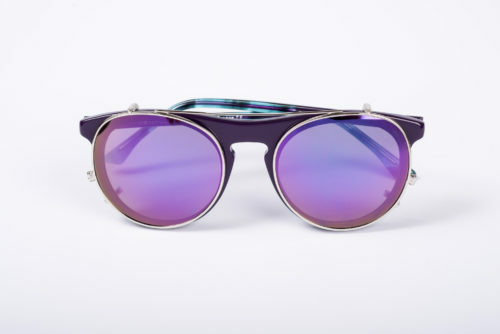 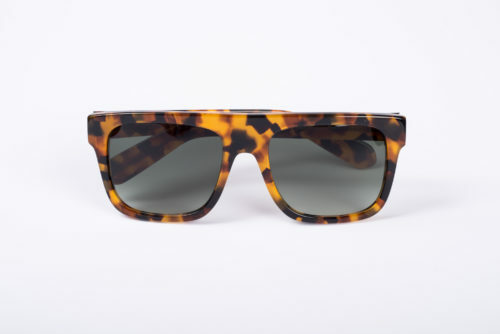 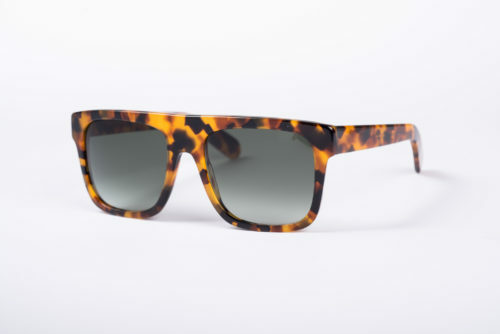 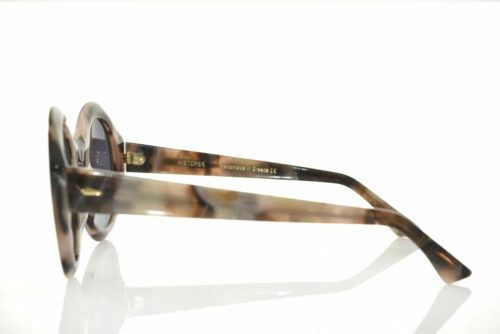 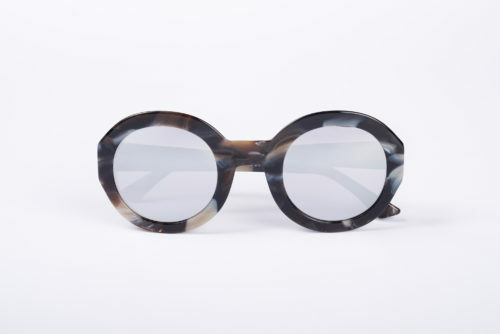 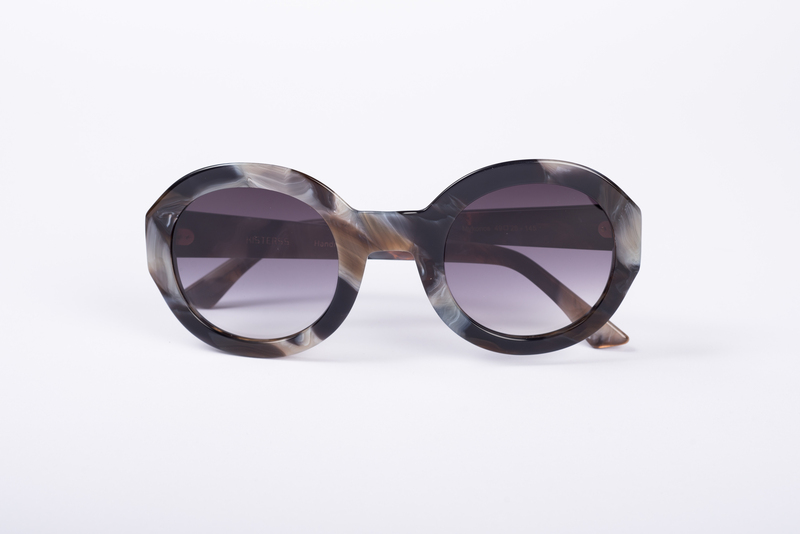 They are bone frame acetate constructed sunglasses. 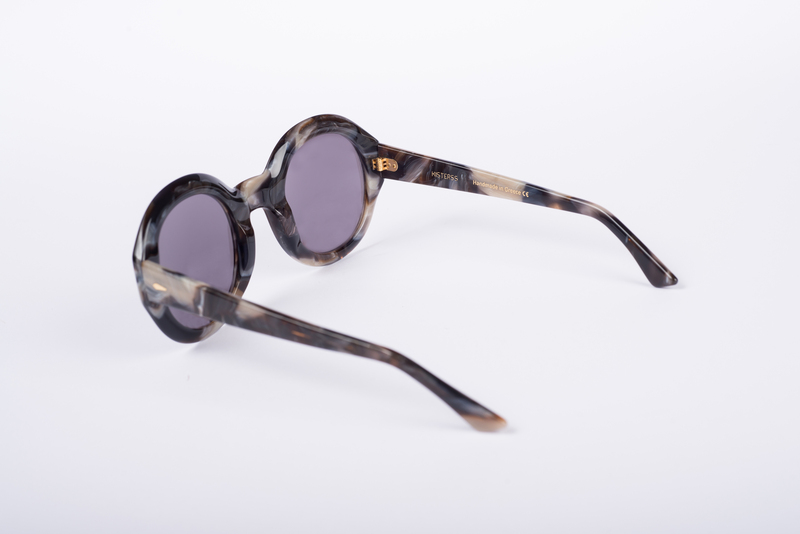 Every single pair of KISTERSS sunglasses is checked by 43 separate aspects of quality and has been through 6 different steps of shining, ensuring the highest quality standards. 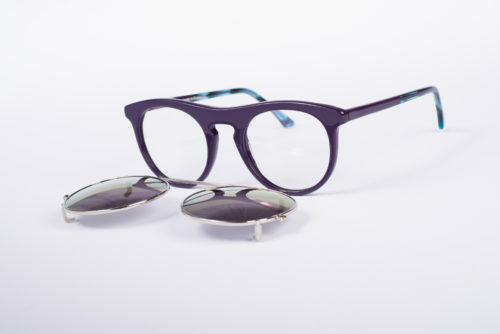 The frame design is accented by stainless steel rivets, offering comfort and wear resistance. The sunglasses’ lenses offer top UV protection filtering 100% of all UVA, UVB, UVC light, providing superior optical clarity. 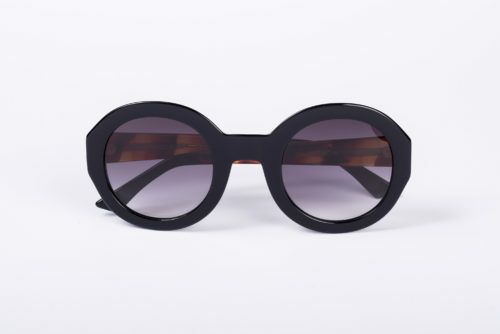 Oval clip-on KISTERSS sunglasses with high quality frame. 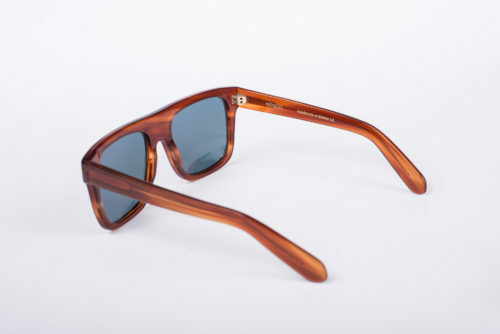 They are polarized sunglasses. 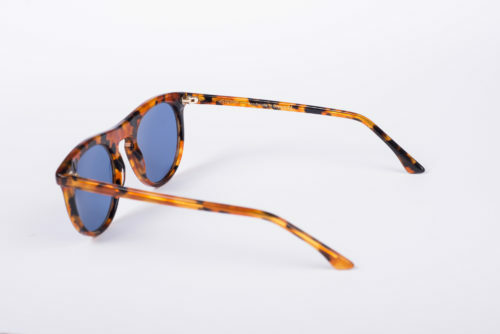 They offer great quality eye protection and top UV protection filtering.